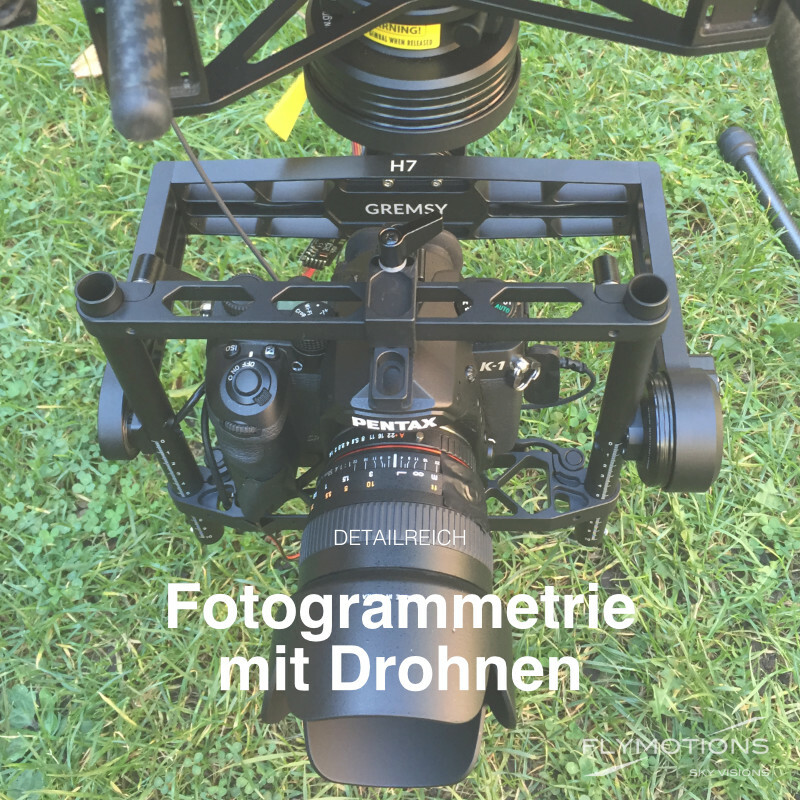 We use drones for aerial photogrammetry. Hight resolution is achieved by using a full frame DSLR with 36 MP (Pentax K-1) and high-grade lenses with e.g. 50 mm of focal length. More content coming soon. Call us!